Even with the company's current success rate over the years, Xiaomi hasn't stopped pushing for more global presence. The company has already established presence in 74 markets around the world including Spain where it made its first official European debut 6 months ago. Now, Xiaomi has just officially launched in France yesterday which is the 22nd of May. The company has opened an authorized store in Paris, at 39 Boulevard de Sebastopol where customers can buy all Xiaomi products. Aside the physical Mi store in Paris, MI fans will also be able to get all Xiaomi products from the company's e-commerce platform mi.com, and on other offline and online stores including Amazon and Cdiscount. The company has also partnered with network carriers in France including Orange, SFR, Bouygues and Free. Xiaomi is currently the No 1 smartphone seller in India, accounting for about 30 percent of the total smartphone sales in the country. It's also ranked 3rd in Spain where the company made its official debut about 6 months ago. 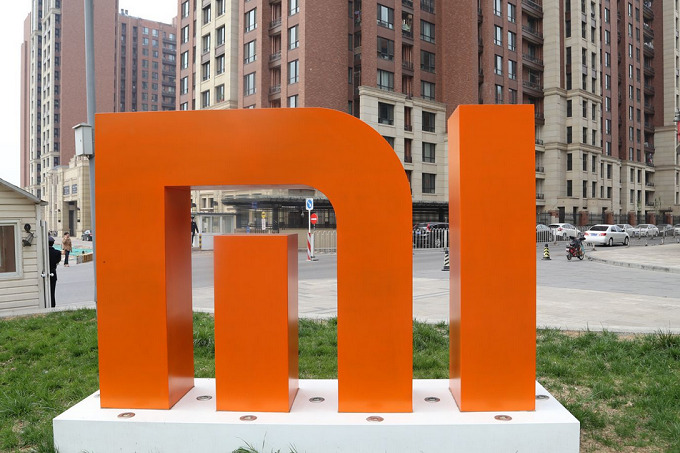 Aside France, Xiaomi is also making plans to expand to Italy by tomorrow Thursday 24th of May.